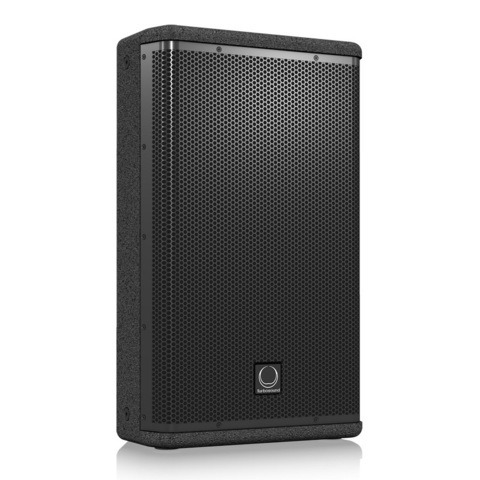 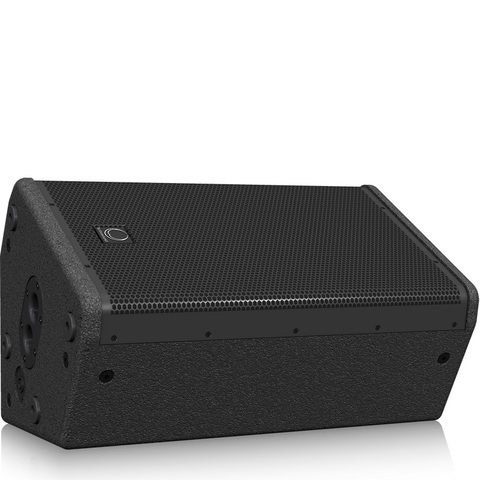 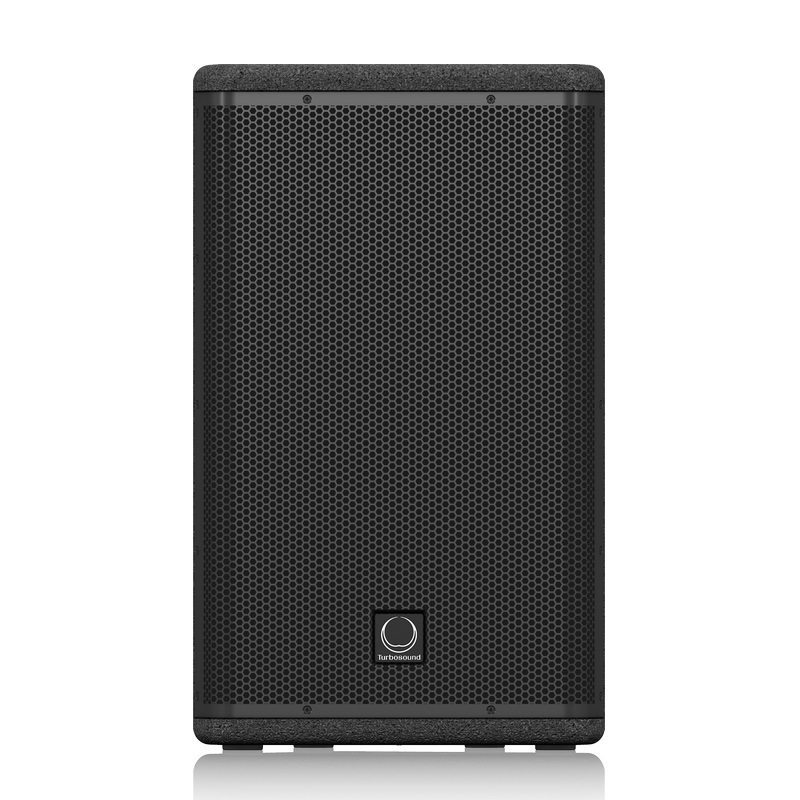 The 2 way full range TVX122M is a switchable passive/bi-amp 12" 2,000 Watt loudspeaker system that is ideally suited for a wide range of portable speech and music sound reinforcement applications. 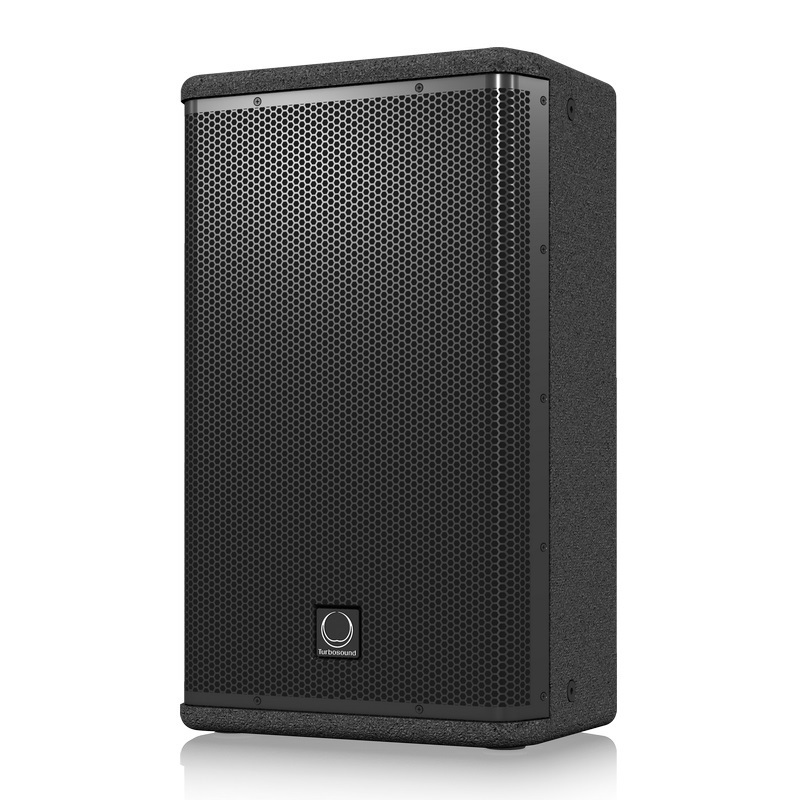 The TVX122M is designed to work in conjunction with TURBOSOUND loudspeaker management systems, providing optimal performance for FOH, side fill and floor monitor applications, as well as offering considerable flexibility to readily adapt to varying venue requirements. The TVX122M loudspeaker features a carbon fibre loaded 12" low frequency driver with inside/outside wound coil with low mass voice coil for improved transient response, and an aluminium dome 1" neodymium motor compression driver mounted on a 70° horizontal by 70° vertical low distortion waveguide. 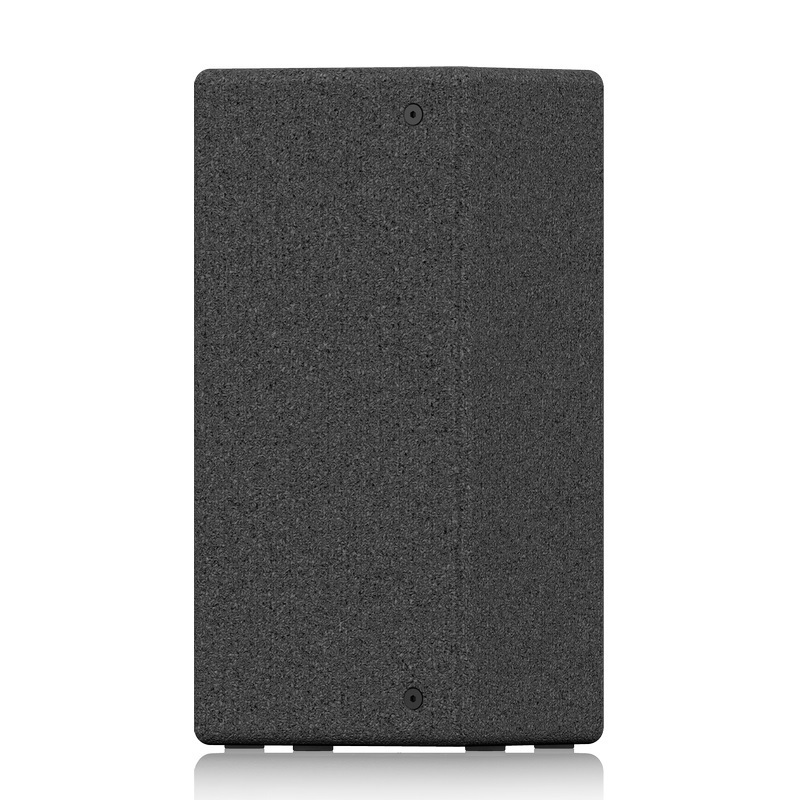 All drivers are matched with an internal passive crossover network in a reflex-loaded enclosure, and bi-amp mode can be enabled by means of a rear panel switch. Finished in a highly durable semi matt black paint, the cabinet is constructed from 15 mm (5⁄8") birch plywood, and includes a rugged powder coated perforated steel mesh grille backed with reticulated foam. The TVX122M includes internal M10 threaded rigging points for permanent installation, a dual-angle pole mount socket for high or low height use with 35 mm poles/speaker stands to optimise audience coverage, and durable handles for easy transport. 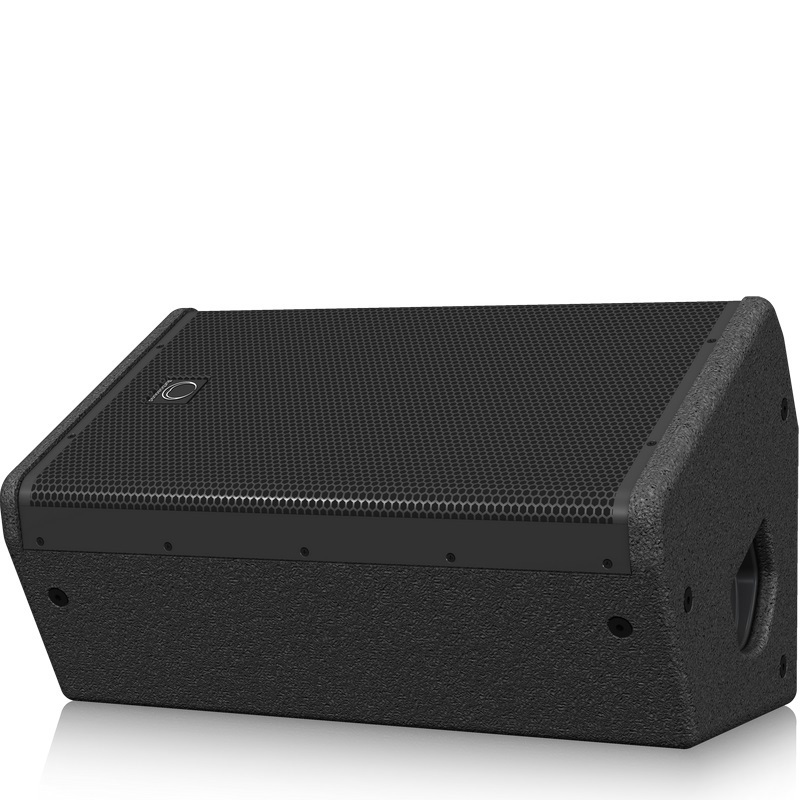 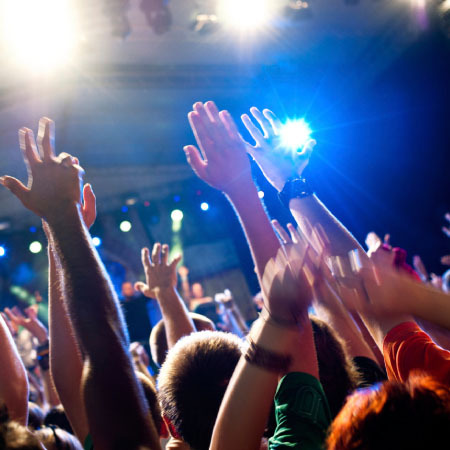 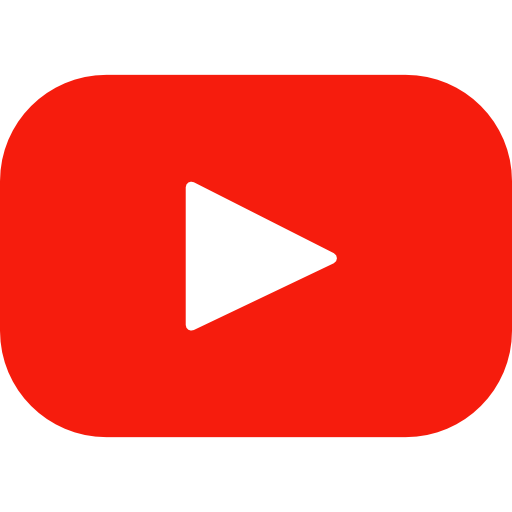 The dual angle wedge design also enables the TVX122M to be utilised in low profile stage monitor applications where improved audience line of sight is of paramount importance. Two Neutrik speakON* NL4 connectors are provided for input and link connections to additional enclosures.